The Canopy | Our Work | Velux | Bringing light to life. 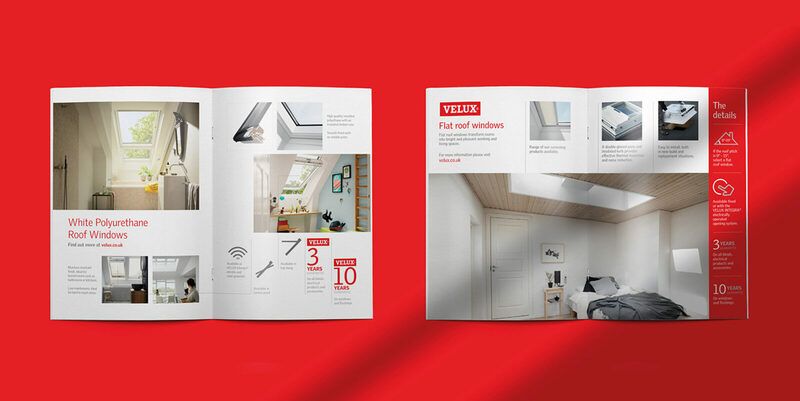 Bringing the light to Velux's branding communications. 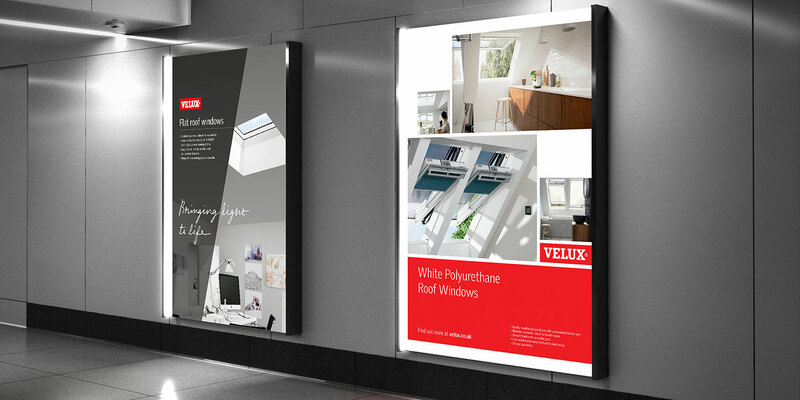 Leaders in the UK roof window market, Velux have been bringing light into British homes for over 75 years. The Canopy was tasked with creating a beautiful collection of marketing assets for their flat and polyurethane roof windows. 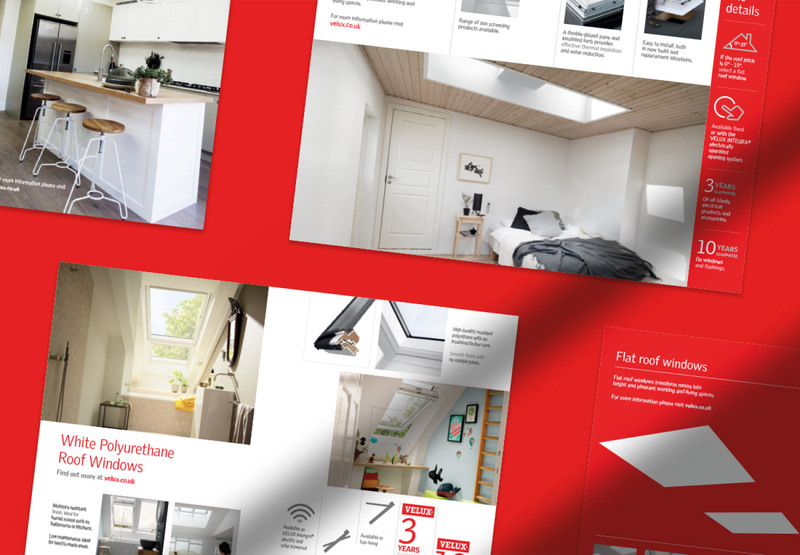 Across advertising, artwork, photography and branding, The Canopy created a suite of print assets showcasing Velux’s diverse and pioneering products.